Lacto Calamine Oil Balance Face Wash is a product of Piramal Healthcare, which is a trusted skin care brand. 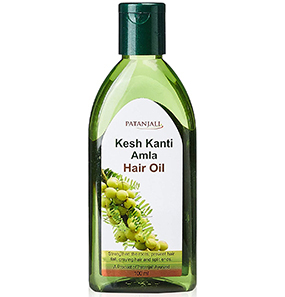 It guarantees to deep clean your face and maintain its oil balance for up to 8 hours through its 3-way formula. 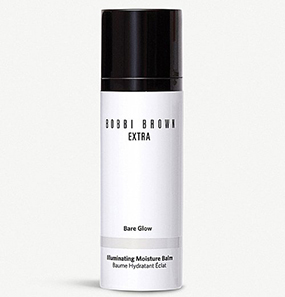 Its 3-way formula consists of Kaolin Clay, Glycerin, and Neem. 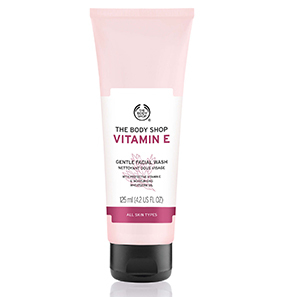 This face wash is white and has a creamy texture that is neither too thick nor too runny. 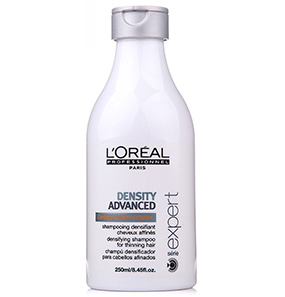 It comes in an opaque white tube with a open flip cap. The tube looks chic and is easy to carry around. 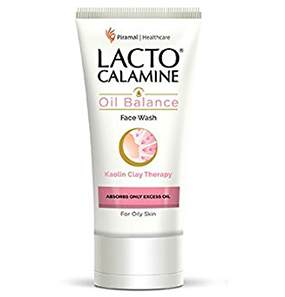 Does Lacto Calamine Oil Balance Face Wash have any side effects? What are the ingredients of Lacto Calamine Oil Balance Face Wash? How to use Lacto Calamine Oil Balance Face Wash? Is Lacto Calamine Oil Balance Face Wash good for oily pimples prone skin? Does it make the skin dry after washing? 1. Kaolin Clay: It consists of natural minerals that absorb excess oil without removing the essential nutrients from the skin. 2. Glycerin: It retains natural moisture of the skin, preventing the skin from drying. 3. 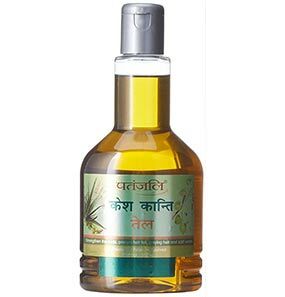 Neem: It helps in preventing pimples with the help of its anti-germ properties. 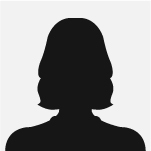 My skin does not react negatively to it, and the changes I’ve seen are completely unexpected. On first application, the smell came off too strong for me but I let it pass due to the claims it has put forward. Coming to the texture, when I squeezed it on my palm, it looked like a lotion because of its creamy texture and I am a fan of it. It’s neither too thick nor very runny. On forming lather, it is smooth and foams just the right amount. As I was massaging the face wash on my skin, it felt soft like butter. The feeling after I dried my face was remarkable. I mean, first of all, my skin felt clean, free from oil, but moisturized at the same time. And for at least 7 hours, I didn’t feel the need to wash my face again. It is pretty impressive that finally after a while, I found a product that does what it claims. 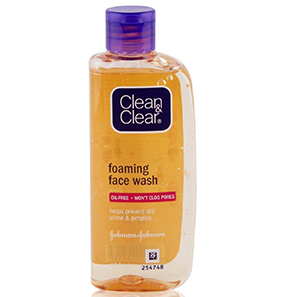 I will suggest this face wash to people having problems with oiliness and breakouts. It is especially great for combination skin types. Girls, finally here’s a product that will not dry your skin nor make it greasy. What caught my attention was this product’s claim because I have combination skin type and it’s really hard to find the perfect skin care products. So when I came across this product, within a heartbeat, it was in my cart. I will say, my skin is thanking me for finding the missing puzzle piece. 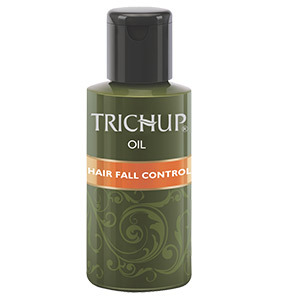 My T-zone oil is under control and the rest of my face has balanced moisture. 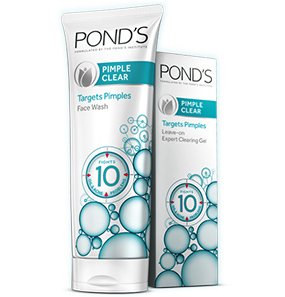 I think everyone with combination skin will love this face wash. And for pimple-prone skin, it is a blessing. 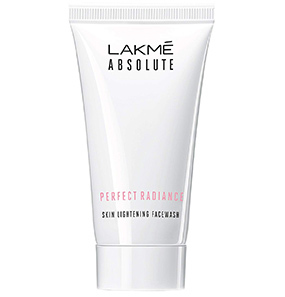 I have been using Lacto Calamine Daily Face Care Lotion for oily skin for quite some time now, so I thought of bringing uniformity to my skin care regimen and decided to change my face wash. So I purchased Lacto Calamine Oil Balance Face Wash and started using it. The combination is like hot fudge with vanilla ice cream! My skin stays oil-free the whole day and I have bid adieu to pimples for almost a year now. Yes, once in a while when I tend to take my skin for granted, I get one/two pimples, but that’s about it. And it is true that this alone will not work miracles on your skin. I am checking my diet and drinking lots of water. But I will say that Lacto Calamine Oil Balance Face Wash is a booster, the right start to your skincare routine, and definitely a keeper. I was looking forward to this face wash after reading and hearing so much about it, but what a bummer! I did not realize that it will be drying on dry skin and I just went for it. After every face wash, my skin is left dry and feeling patchy. I’m not sure if i’m going to continue using it. I could have used it as body wash but it does not form much foam – so that’s a big no too. I am probably going to give it to an oily skin type friend. I wish Lacto Calamine comes up with a similar formulation for dry skin because based on what I’ve heard from others, it is a good skin care product. No such reports have been recorded, so it is reasonable to say that it does not have any side effects. But if you do feel any sort of irritation, stop using it immediately and consult a dermatologist. 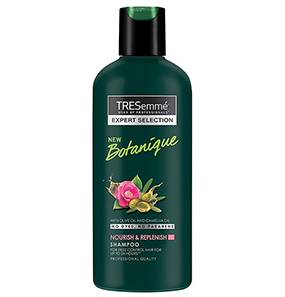 The ingredients are Aqua, Sodium Laureth Sulfate, Cocamidopropyl Betaine, Kaolin, Propylene glycol, Glycol Distearate, Glycerin, Niacinamide,Cocamide DEA, Sodium Chloride, Glycereth-26, Acrylates/C10-30 Alkyl Acrylate Crosspolymer, Cetyl Alcohol, PEG-150 Distearate, Panthenol, Fragrance, Methylisothiazolinone and Phenoxyethanol, Tocopheryl Acetate, Sodium Hydroxide, Melia azadirachta (Neem) seed oil, Disodium EDTA, Coleus Forskohlii Oil, Cl no. 15850 & 77491. Dampen your face with water, take a small amount of face wash on your palm and gently spread it while massaging your face in a circular motion. Then, rinse it off with water and pat it dry. If it comes in contact with your eyes, rinse it off with cold water immediately. Certainly, it is. This face wash penetrates deep into your skin and removes all the impurities and excess oil, while maintaining the essential oils for ultimate benefit. 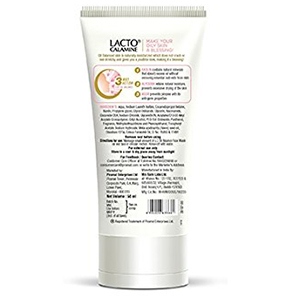 No, Lacto Calamine Oil Balance Face Wash will not dry out your skin. 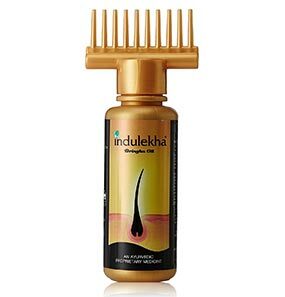 It is a unique formula that cleanses the excess oil but at the same time maintains the essential oil.